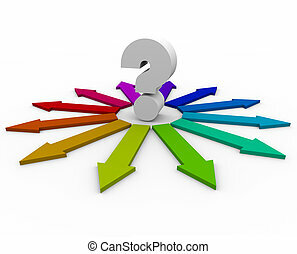 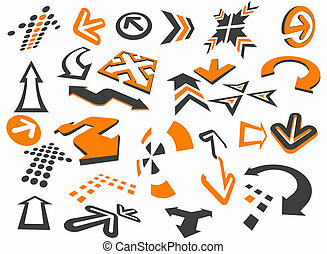 Arrows in different styles and shapes on the white. 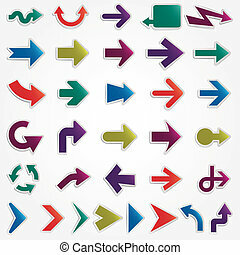 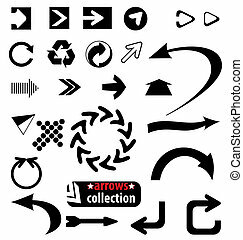 Colorful arrows icons forweb, isolated on white. 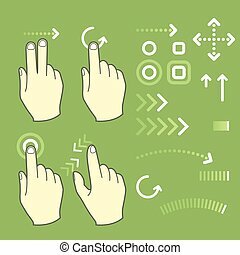 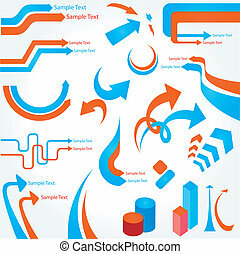 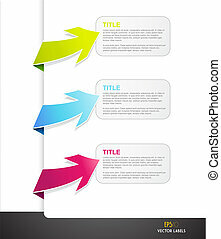 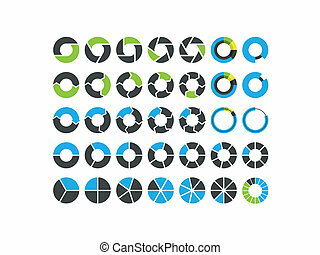 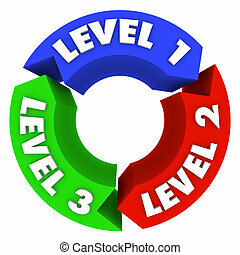 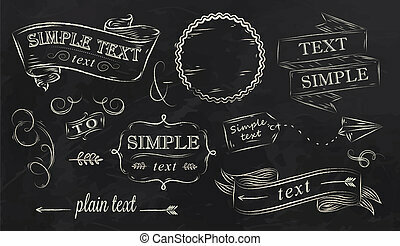 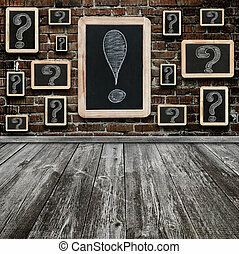 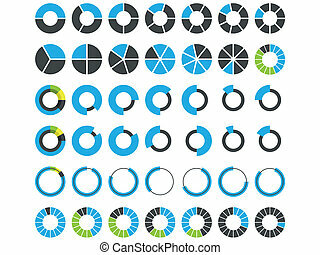 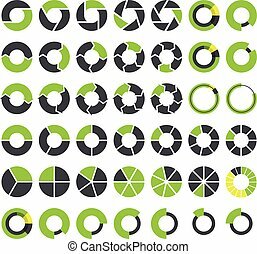 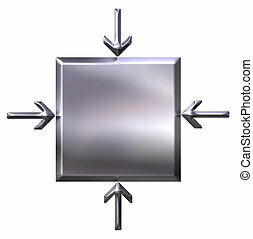 Full scalable vector graphic and high resolution JPG image. 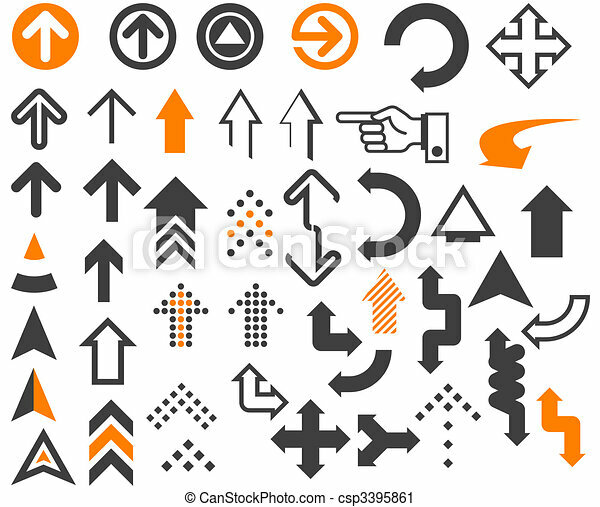 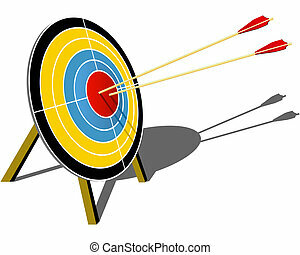 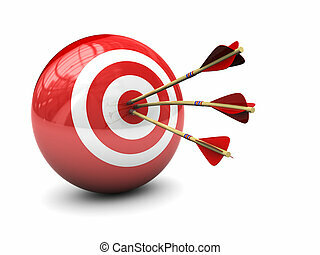 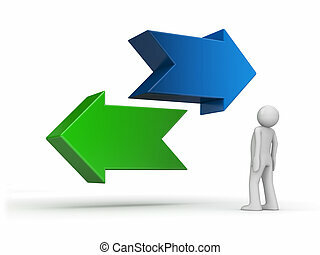 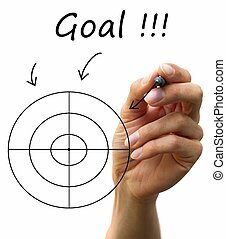 Set of arrows with labels for your own text.